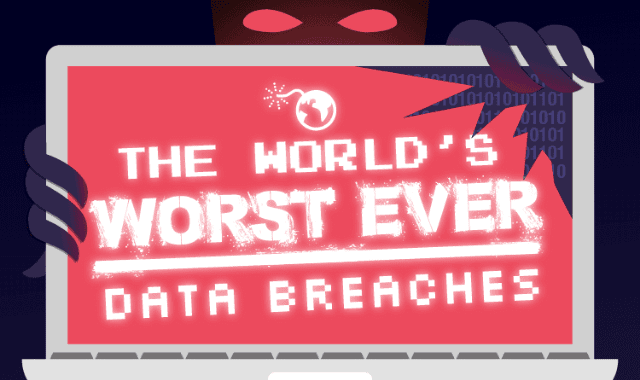 The World’s Worst Ever Data Breaches #Infographic ~ Visualistan '+g+"
We happily hand over our personal information to companies, apps and websites assuming they will handle our data securely and responsibly. Sadly this is not always the case, and even when companies put in every measure to protect our data, thee are hacking groups out there capable of breaking down even the most complex encryption and secure sites. Whether the breach results in financial or personal data being leaked, the impact can be hugely devastating to both companies and the general public. Take a look!